Dr. Kathleen Baker is a professor in the Department of Geography at Western Michigan University. 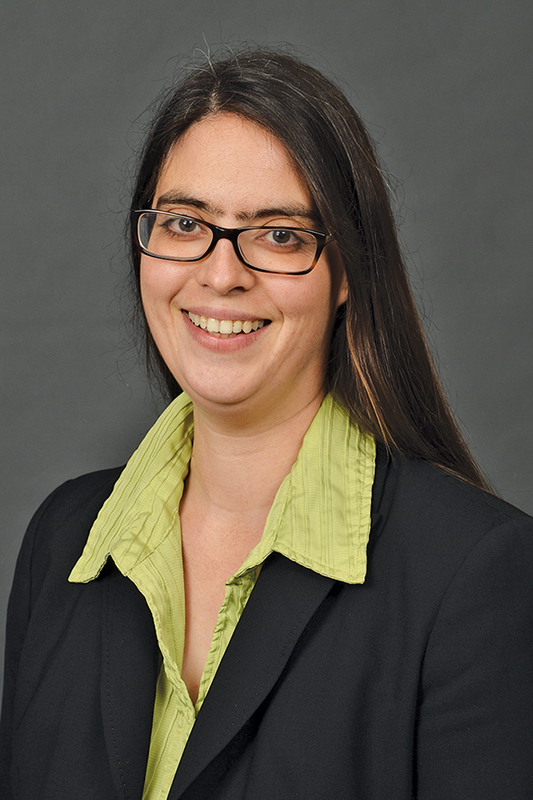 Her research combines geographic methods for spatial and temporal analysis with field-based research in the physical sciences such as geology, soil science, meteorology and climatology, and plant pathology. late blight of potato in Michigan. Baker is also a co-principle investigator on the National Science Foundation funded project Geocognitive Basic Research and Expert-Novice Studies. The purpose of GeoBRAENS is to develop a better understanding of how geologists solve problems and perform geologic mapping tasks. Baker’s role is in the analysis of field navigation data, GPS tracks and maps produced during controlled mapping tasks. Ultimately, this knowledge may help us to improve the education of future geoscience students. Baker is a member of the Association of American Geographers and the International Network for Information Technology in Agriculture.